After plenary presentations by a number of international experts from universities, space agencies and the GEO BON Secretariat, the participants worked in small focus groups on each EBV, in terms of EBV definitions, observation requirements and biodiversity significance. Read more on the workshop outcomes here. 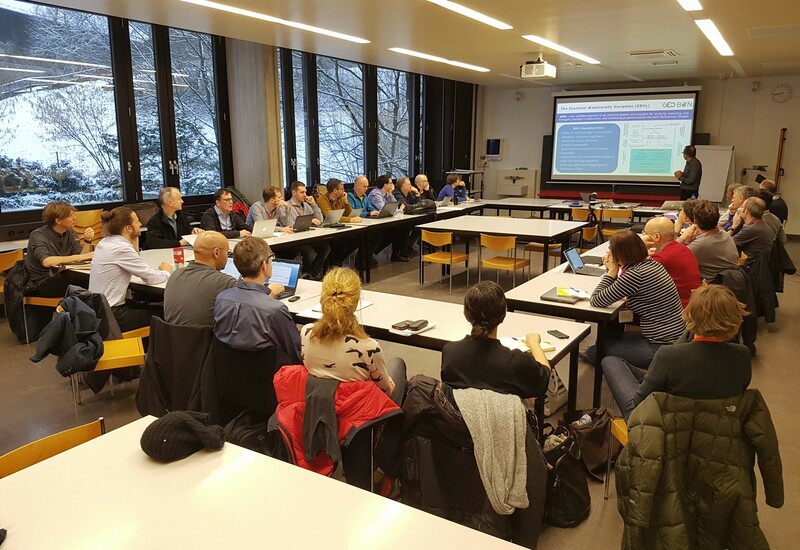 The project consortium are very grateful to the workshop participants for their valuable contribution and the workshop outputs will be shared with them for their further review and comment.